The City of Melbourne has launched Australia’s first voice skill on the Alexa platform for tourists and residents to explore the city. The City of Melbourne has partnered with voice agency Versa to migrate its ‘What’s On’ platform into a voice offering. 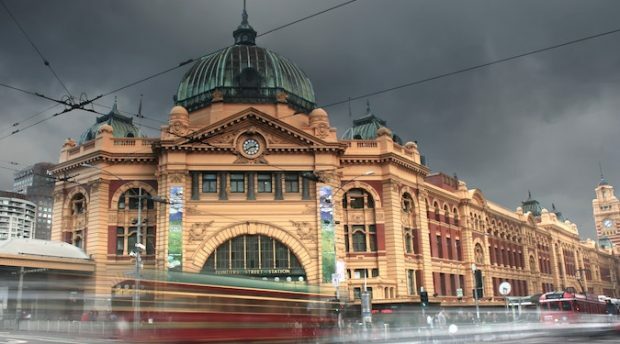 The skill, offered on the Amazon Echo voice ecosystem, is designed to help tourists and residence of Melbourne navigate and discover the city’s featured and free events. “Being the first council within Australia to launch an Alexa Skill, shows just how the City of Melbourne pushes for innovation,” says Guy Munro, director of business at Versa. Versa says the skill was developed with simplicity in mind, focusing on featured and free events throughout the city. 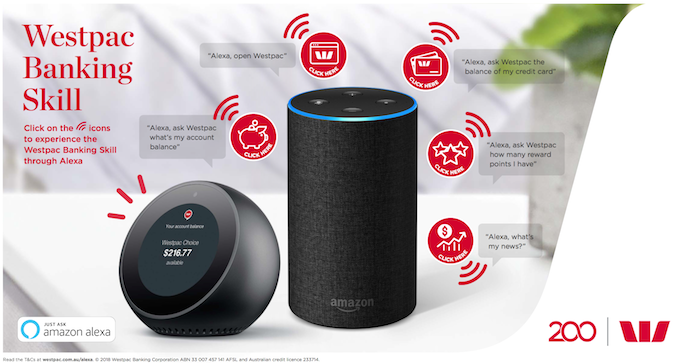 Additionally, the skill has been optimised for the Echo Spot – Amazon’s smart speaker equipped with a screen – displaying a photo and other crucial information such as the date, time and location of an event. According to The City of Melbourne, Versa designed the skill to run as a ‘lean’ pilot program, enabling the What’s On team to understand the adoption of voice with its intended audience. Versa teased that skill is expected to expand to include more content in the future.